consumption by 80% with a solar + battery system. Solar battery storage allows you to generate your own energy during the day and use it in the evening where 80% of electricity consumption happens. This will cut your electricity bills and reduce your dependence on traditional power companies. As well as the economic benefits, with a solar energy system you’re creating your own, renewable energy which is helping contribute to a sustainable future. 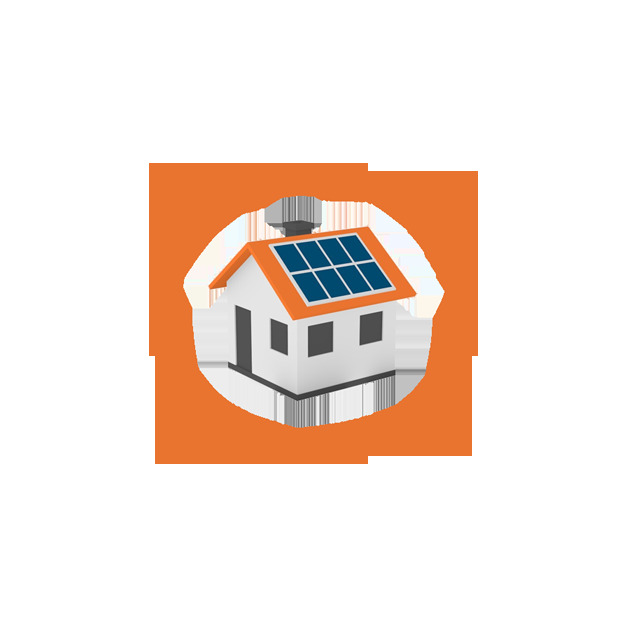 You can retrofit your existing solar energy system. To find out more speak to our experts, who can tailor a system to meet your needs. 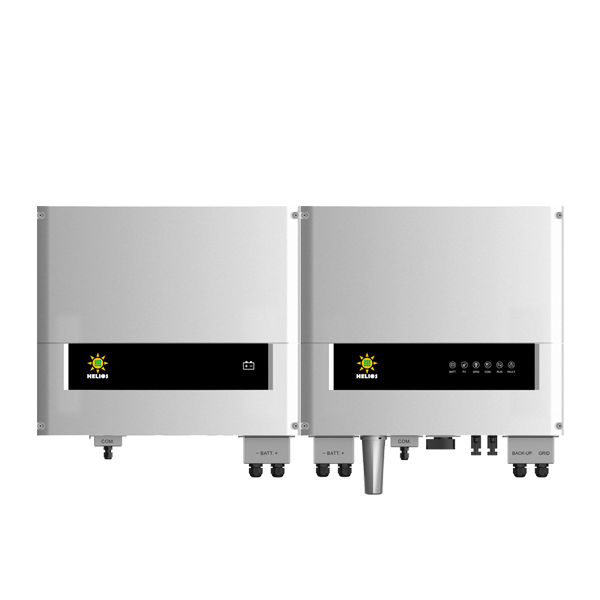 With a solar energy storage system you have the possibility to live completely off-grid. 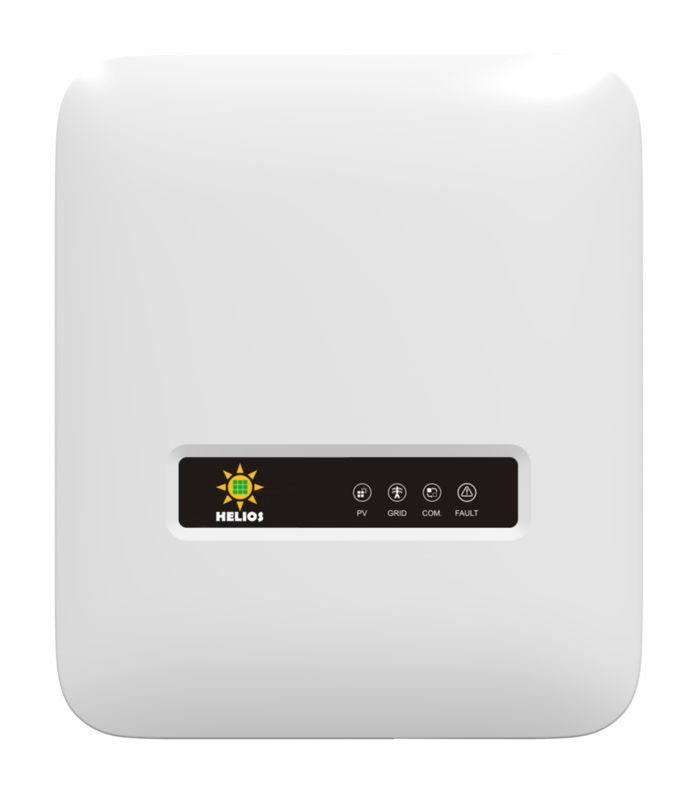 Not relying on the grid also means you have your own source of back-up power source in the case of a power cut. Unlike traditional power sources, solar batteries can be transported for use anywhere. Check out our portable series.